The Federal Bureau of Investigation (FBI) is a national agency dedicated to investigating federal crimes. Founded as a small team of special agents on July 26, 1908, the Bureau was first charged with enforcing the growing body of federal laws covering the United States as a whole. Almost from the beginning of its 100-year history, the Bureau has been the subject of legend and controversy. It has also evolved into a vast and sophisticated national law-enforcement agency. Whether as a federal crime-fighting force or a source of investigative support of local and state police forces, the modern FBI strives to embody its ideals of fidelity, bravery, and integrity. 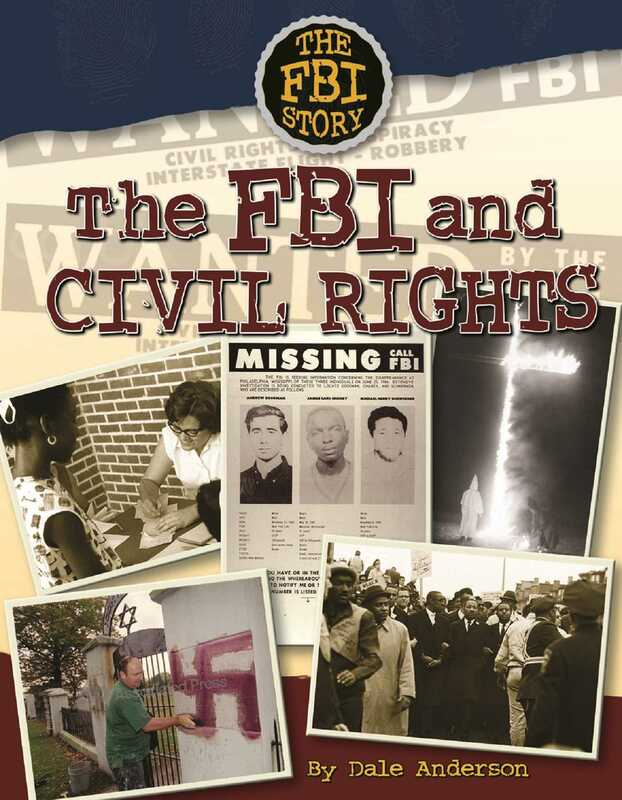 For many years, the FBI avoided civil rights cases, but escalating racial violence during the 1960s forced the Bureau to begin investigating these cases. Today, the Bureau works in three key civil rights areas-hate crimes against minority groups, abuse of power by public officials, and human trafficking. These types of cases pose many challenges to the FBI, but the Bureau today is committed to stopping people who would deny others their right to be treated with fairness and equality under the law.